WOW!! I can not believe that summer is over in less than 2 weeks! UCK!! I think teachers are some of the most special people out there and I love to show them how special they are!! Here are a few of my favorite ideas!! How do you like to say “HEY” to your teachers? Share your ideas here!! 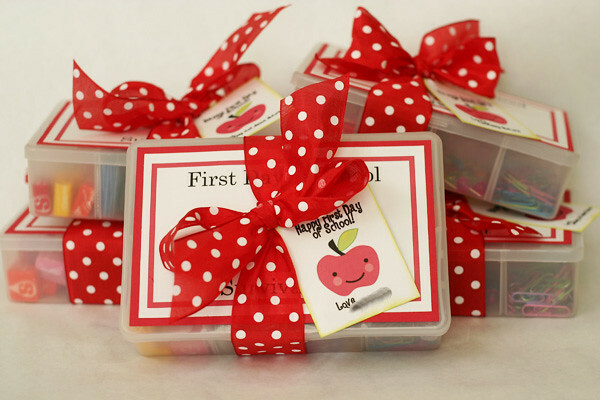 This entry was posted in Uncategorized and tagged Mama Bird's Nest, school, teacher gift.